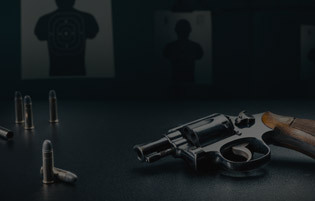 If you have just taken the Introduction to Handguns or the NRA Basic Pistol class, and you\\\\\\\'re ready to build on the fundamentals learned in those courses this is the class for you! This course incorporates several drills which will include live and dry fire. You will also be working on your stance, sight picture, grip, breathing, trigger control, and shot placement. 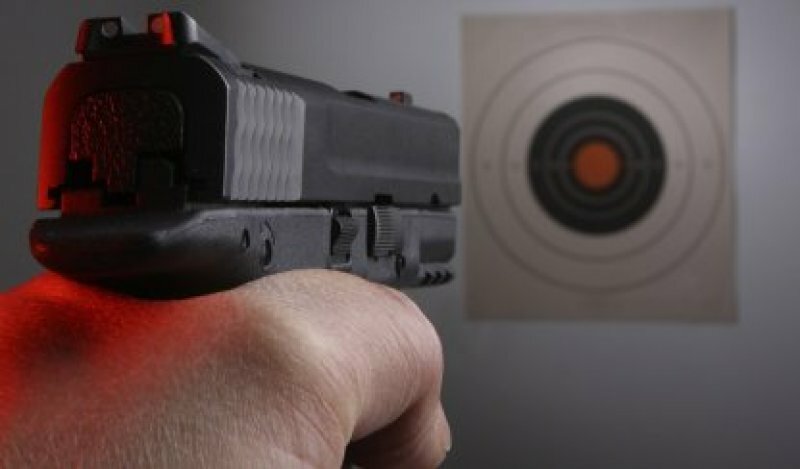 You will leave this class feeling more comfortable handling your firearm, and with a greater confidence in your ability to shoot accurately.